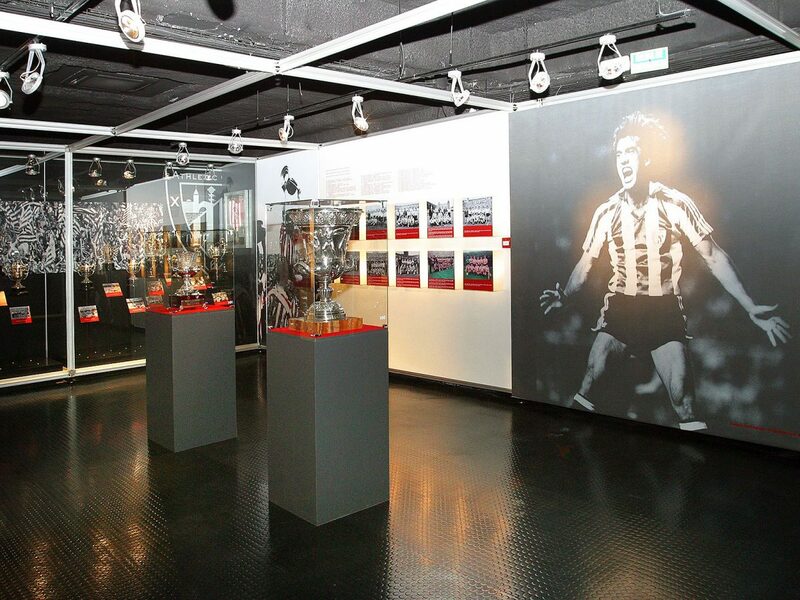 The Athletic Club Trophy and Exhibition Hall allows visitors to immerse themselves in the rojiblanco past. 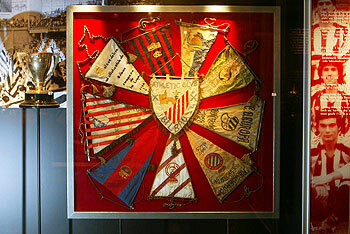 Not in vain, this museum, treasures more than a century of football. 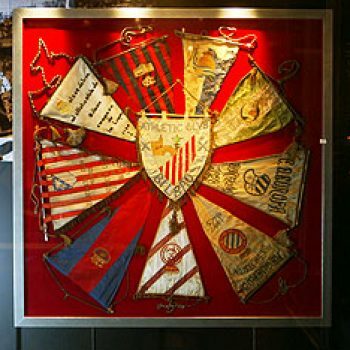 Among others, you can contemplate the evolution of the equipment of this sport and admire some of the oldest trophies conquered by Athletic since 1905. In addition, there is the possibility of guided tours to the San Mamés Stadium.